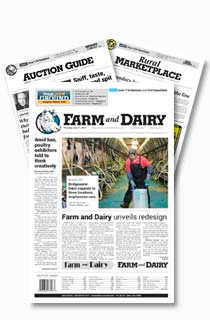 SALEM, Ohio — Two stories collided into one in a small Kansas town April 22. After the wildfires devastated farms and ranches in the West earlier this year, 7-year-old Cale McCracken — 1,200 miles away in Portage County, Ohio — saw a need. 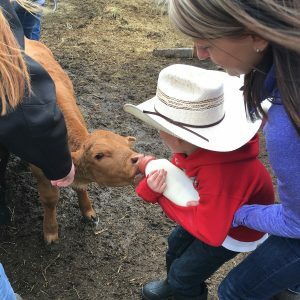 He wanted to raise enough money to buy milk replacer for orphaned calves that lost their mothers in the wildfires that swept through parts of Texas, Oklahoma, Florida, Colorado and Kansas in early March. When his family connected with Rachelle Schlochtermeier, of Meade, Kansas, they had no idea just how much their efforts would mean to another young boy whose family had lost cattle in the fires. Cale McCracken, of Portage County, wanted to make a difference. He did odd jobs, like pick up sticks and clean chicken coops, to earn money to purchase supplies to bring to Kansas. 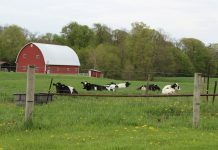 With the help of local 4-H clubs, they were able to take in 99 calves and disperse them among 22 families to care for them. “We had an overwhelming response from people who wanted to care for the babies,” she said. Schlochtermeier and her family kept eight of the calves to care for themselves. Schlochtermeier’s home, centrally located to those who offered to foster the calves, became headquarters for feed and supplies. Those caring for calves could stop by and pick up what they needed. 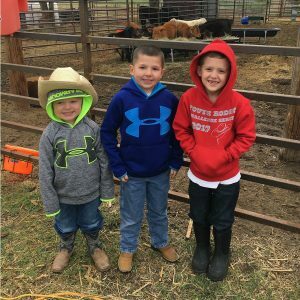 Brothers, Chance, 3, and Shaun, 5, met Cale McCracken (right) at a ranch in Kansas, April 22, where their orphaned calves had been sent to recover from the wildfires. This was the first time the Scott brothers had seen their calves since they were rescued six weeks earlier. Six weeks ago, Schlochtermeier got a call to pick up five calves from the home of young brothers, Shaun, 5, and Chance, 3. The two Scott brothers were scared about what would happen to the calves — having watched their parents put down many of the cattle too burned to save. Chance pleaded with Schlochtermeier, “Where are you taking my calves? Are you going to put them down? Take care of my calves.” Schlochtermeier assured both brothers that she would personally take care of them, many of which were so badly burned they would need to be tube fed. 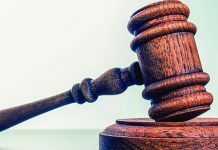 On the morning of April 22 — when Cale McCracken arrived at Schlochtermeier’s ranch with his family and a trailer full of supplies — the Scott family was also visiting the ranch. “That little boy (Chance) and Cale met for the first time, and that was the first time the boy had seen his calves since the day Rachelle picked them up,” said Casey McCracken, Cale’s mother. 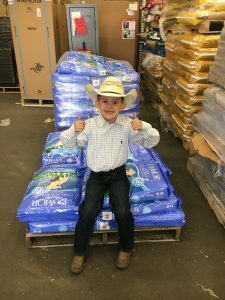 Cale McCracken pays for over $2,000 in supplies to bring to Kansas in April. The Tractor Supply in Alliance, Ohio, gave him 15 percent off every item he purchased. So how does a 7-year-old boy get the notion to form his own relief effort? 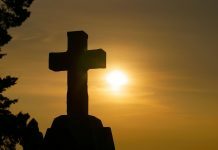 Christopher and Casey McCracken (Cale’s parents) are acquaintances of the Duma family, which had organized a large convoy to Ashland, Kansas, from northeast Ohio in late March and again in April. Cale, homeschooled by his mother, overheard his parents making plans for their own trip to Kansas, and decided he wanted to do something on his own to help. “He felt bad for the mommas that were burned in the fire and he wanted to take milk replacer for the baby calves,” said Casey. 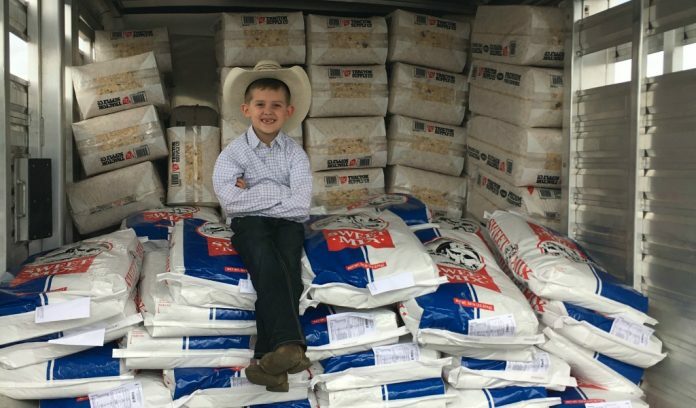 Cale started writing letters to family, friends and neighbors, and making phone calls, to see if anyone had any jobs for him so he could raise enough money to purchase 50 bags of milk replacer for the orphaned calves. 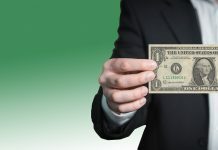 He started with a goal of $1,500 and ended up with $2,676. “I had to clean a chicken coop for some of that money and I picked up sticks for a couple people — which were actually more like logs,” he said. 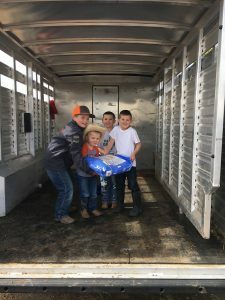 The McCracken family filled a trailer full of milk replacer, shavings, sweet feed and other supplies to bring to orphaned calves in need in Meade, Kansas. “When we started, I said ‘OK buddy, we’ll try for that 50 bags and we’ll just give this to the Lord’,” said Casey. “We went from wanting to meet that goal to wondering if we were going to have enough room in the trailer,” she said. 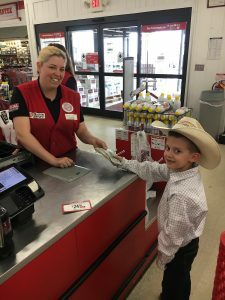 Cale purchased his supplies from Tractor Supply Co. in Alliance and was offered a 15 percent discount on everything he bought. 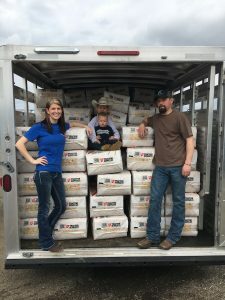 The McCrackens were able to purchase 135 bags of shavings, 25 fly spray bottles, 120 bags of sweet feed, 45 bags of milk replacer and four calf nursing pails to donate to Kansas relief efforts. “Most of (the donations) are from friends and family and perfect strangers,” said Casey. “We were kind of in disbelief of the generosity of people we didn’t even know,” she said. Cale McCracken said the best part about collecting all the supplies for Kansas, was getting to deliver it in person. 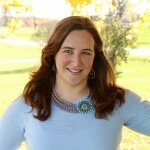 Casey said the kindness of complete strangers was most notable to her. 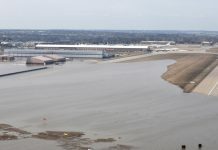 Kansans offered places to stay and meals for the travelers, and children offering to spend their Saturday unloading supplies that came in from all across the country. While the McCrackens were at Schlochtermeier’s ranch, a 4-H club from Indiana pulled in with a trailer load of supplies and spent the day helping to unload other trailers. Cale McCracken helps bottled feed an orphaned calf in Meade, Kansas. If you would like to make donations to help relief efforts for orphaned calves in southwest Kansas, you can mail checks to the following places; Include “Orphaned Calf Relief” in the memo line. And, follow the relief efforts on Facebook.